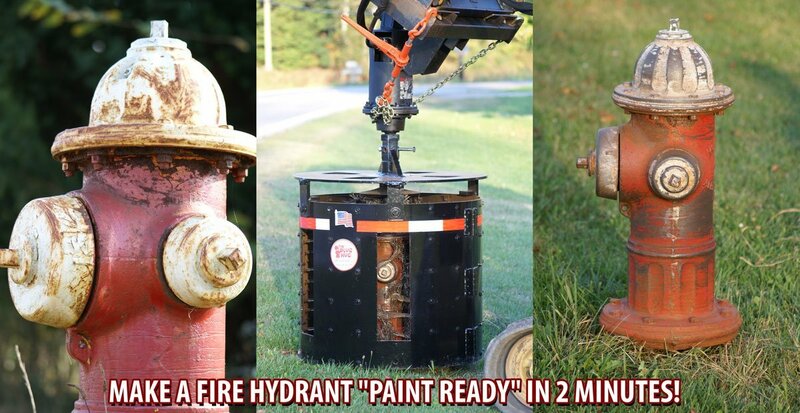 The amazing new way to make fire hydrants “Paint Ready” in 2 minutes and to clear snow covered and plowed under fire hydrants in 60 seconds. 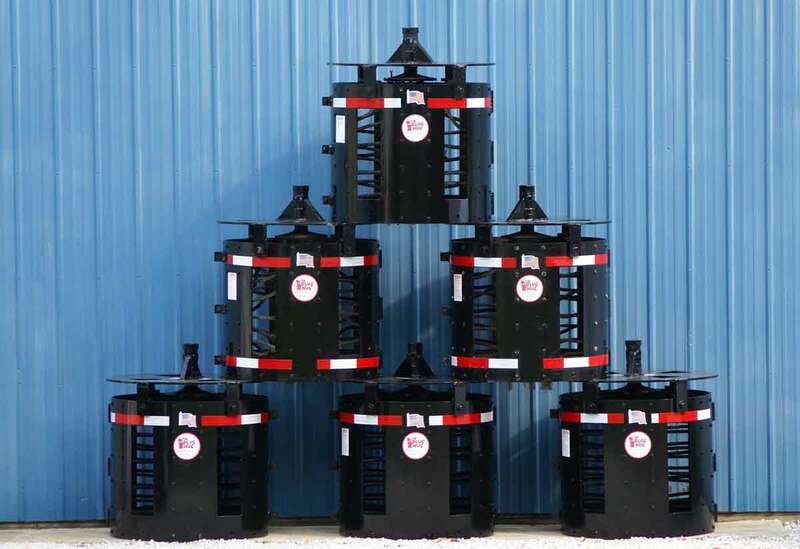 The patented design is easy to use as an attachment with the common skid steer, mini loader, excavator or backhoe. 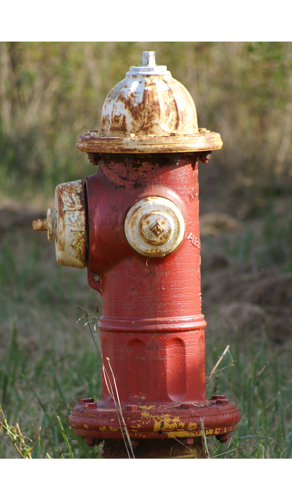 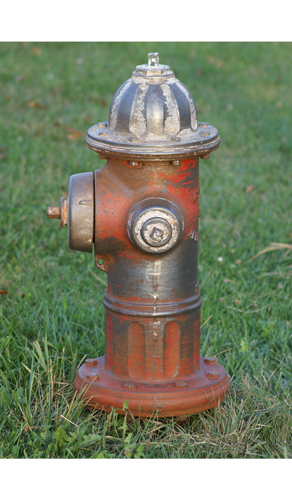 A single operator can prepare 20 to 30 hydrants per hour for paint and clear 30 to 40 hydrants per hour from snow. 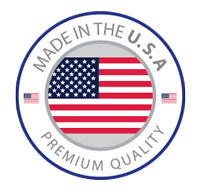 Based on current methods, we believe you can reduce project costs by as much as 60% the first year and minimal cost allocations for future budgets by greatly reducing labor hours, the high cost of materials and clean-up while eliminating injuries (hand, eye, back). 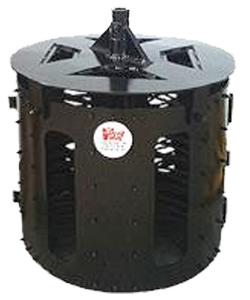 The low cost and high rate of production makes The Plug Hug Cleaning System a very beneficial asset for your operations and community year round. 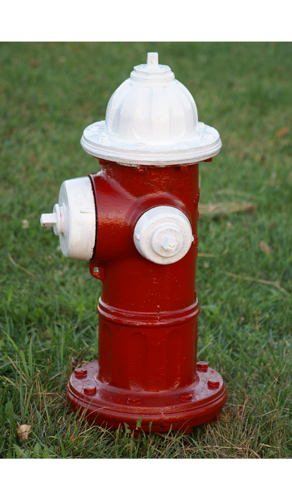 Makes Your City &  Department  Look Great!